Baglan Bay is one of the largest regeneration projects in South Wales alongside Coed Darcy, the £1.2 billion transformation of the former Llandarcy oil refinery. The former BP Baglan Bay was one of the largest petrochemical sites in Europe, and at its peak in the late 1970s, employed around 2,500 workers. St. Modwen is working with Neath Port Talbot County Borough Council to re-develop the site on a planned and phased basis over the next 25 years to help bring jobs back to Baglan Bay. 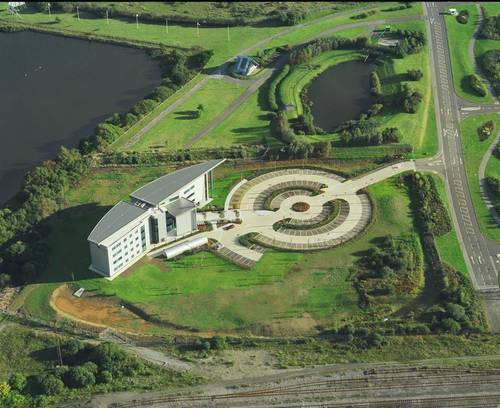 Baglan Energy Park is the first stage in the regeneration of Baglan Bay. The vision for the area is the phased development of business and manufacturing opportunities on a low-density, high quality landscaped site. The development is situated adjacent to the M4 and has on-site power generation offering advantaged energy costs to businesses located on the Park. Emerging as one of Wales’ premier business and industrial locations, the Energy Park has already attracted world class investment from a range of companies. This has resulted in the Park securing prestigious accolades including a British Urban Regeneration Award and an Excellence Wales Award for best practice in regeneration. Find out more information on Baglan Energy Park and the development of the wider Baglan Bay area here. Construction is underway on the £7.3m link bridge at Baglan Energy Park which will cross the railway lines and sidings currently separating Brunel Way and Central Avenue at the Park. It is due to open in June 2015. The majority of the funding for the project comes comes from a variety of Welsh Government funds. 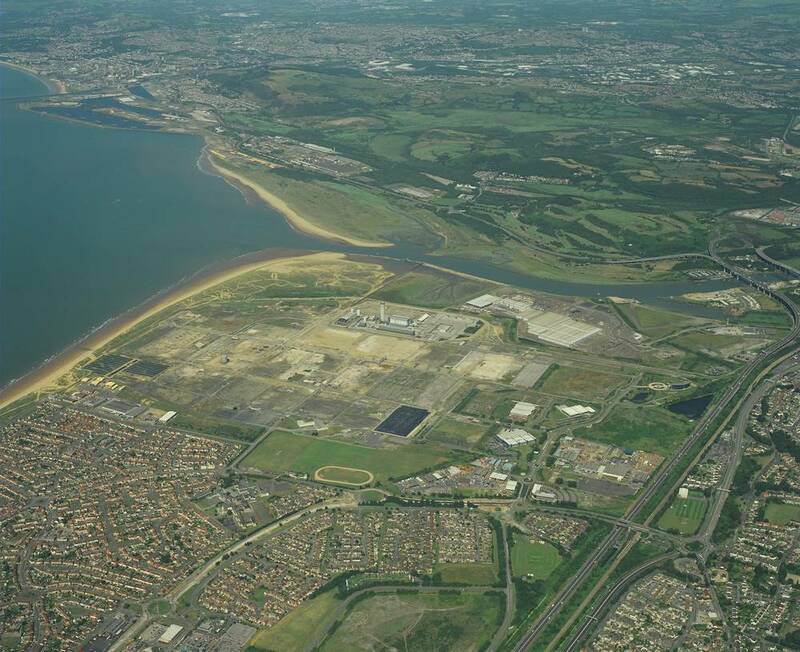 The work will also support a key aim of the Swansea Bay City Region's strategy for economic growth, by investing in transport infrastructure to aid the development of strategic employment sites and improve the connections between key centres of employment. Baglan Energy Park is a significant employer in the area and the bridge will open up the location to further investment and regeneration opportunities. It will also complement Harbour Way which opened last October, by providing another through access route for businesses, residents and visitors south of the motorway. The bridge will also create a viable through-route for buses that can deliver employees close to the offices and SMEs on the Park, connecting with Swansea, Neath, and Port Talbot.